First, Ricky Martin for Hillary. Now, George for Bernie. 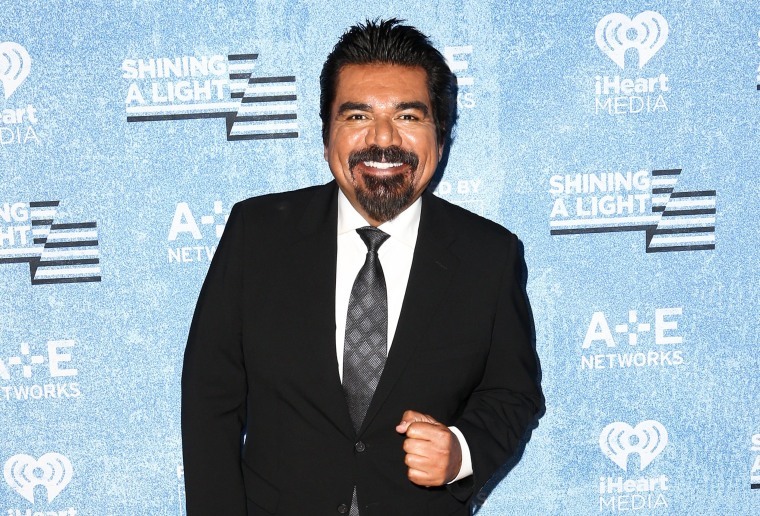 Actor, comedian George Lopez has officially endorsed Democratic presidential candidate Bernie Sanders, dropping some of his signature slang in Spanglish as he made the announcement on Twitter. The entertainer who has been active in advocating for the Latino community asked his fans to visit Unidos Con Bernie, the Sanders campaign initiative to appeal Latino voters. Lopez, who is Mexican-American, had previously tweeted his support in October for the candidate using the hashtag ‘Dale Bernie’, meaning ‘Go Bernie’. Latino Outreach Strategist for the Sanders Campaign Erika Andiola, who is an outspoken immigration activist, expressed her excitement of Lopez’s endorsement. Twitter account 'Latinos for Bernie' thanked the actor as well saying "¡Gracias carnal!" The slang loosely translates to Thank you brother.